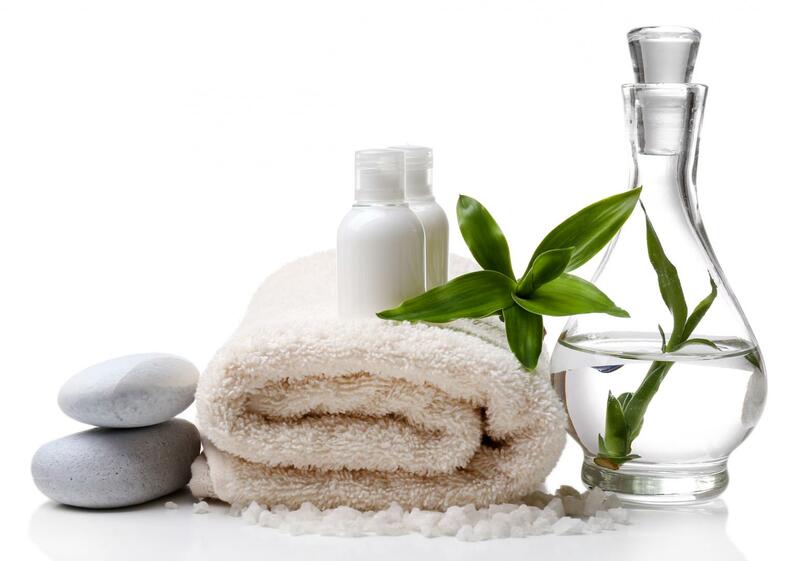 Beauty on Ryrie offers an extensive range of treatments covering all facets of Beauty and Spa Therapy in Ringwood Vic. Our team of qualified and experienced therapists is committed to providing the highest quality service, delivering an indulgent client experience. Located just 5 minutes from Eastland, our spacious, modern salon provides a therapeutic environment, while maintaining a quiet and relaxed atmosphere. At Beauty On Ryrie our staff remain abreast of current trends, striving to exceed client expectations. Treatments are tailored to meet the needs of each and every client and are available to women and men of all ages. 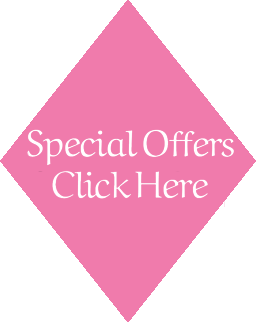 Choose from individual treatments or explore one of our many Pamper Packages to achieve optimal aesthetic results and enhance overall well-being. Our extended salon hours cater for a busy lifestyle, opening early and closing late. for a loved one and can be tailored to your specific requirements.